Welcome to Episode 26 (Part IV/IV) on Karl Marx's Political Philosophy. Karl Marx is one of the most influential figures in human history. The Prussian-born philosopher, economist, political theorist, sociologist, and revolutionary socialist, produced some of the most controversial and influential works in the past two-hundred years. A champion of human rights for many and a dangerous radical for many others; Karl Marx, the communist, is considered one of the principal architects of modern social science. Regardless of your own points of view, it is hard to deny that Marx's critique of capitalism is relevant today. In January 2017, Oxfam published An Economy for the 99%, which found that the richest 8 men in the world are worth more than the poorest 3.6 billion. In 1848, alongside Friedrich Engels, Marx produced the Manifesto of the Communist Party. In the concluding remarks, Marx writes, "The Communists disdain to conceal their views and aims. They openly declare that their ends can be attained only by the forcible overthrow of all existing social conditions. Let the ruling classes tremble at a Communistic revolution. The proletarians have nothing to lose but their chains. They have a world to win. Working men of all countries, unite!" Welcome to Episode 26 (Part III/IV) on Karl Marx's Political Philosophy. This week in Part III, we'll be discussing Alienation and Exploitation. Welcome to Episode 26 (Part II/IV) on Karl Marx's Political Philosophy. This week in Part II, we'll be discussing Internal Contradictions and Revolution. Welcome to Episode 26 (Part I/IV) on Karl Marx's Political Philosophy. This week in Part I, we'll be discussing Karl Marx's life and influences. Hello and welcome to Episode 23 (Part II/II) on John Stuart Mill's Political Philosophy. This week in Part II, we'll be discussing Mill's Subjection of Women as well as engaging in some further analysis and discussion. Welcome to Episode 22 (Part II/II) on John Locke's Political Philosophy. Born in Somerset, England 1632 and died in Essex, at the age of 72 in 1704, John Locke was among the most famous philosophers and political theorists of the 17th century. Locke’s main political work, Two Treatise of Government, was published in anonymously in 1689. The First Treatise is a sentence-by-sentence refutation of Robert Filmer's Divine Right of Kings, whilst the Second Treatise outlines Locke's ideas for civilized society based on natural rights and contract theory. Our main focus today is the second treatise of government. Locke begins by describing the state of nature, a picture much more stable than Thomas Hobbes' state of nature that recall, is "war of every man against every man,". Locke argues that all men are created equal in the state of nature by God. He proceeds by explaining the hypothetical rise of property and civilisation, in the process explaining that the only legitimate governments are those consented to by the people. Ultimately for Locke, a government that rules without the consent of the people can ultimately be overthrown. For many, the language of the second treatise of government echoes throughout the declaration of independence. In the words of Thomas Jefferson: "Bacon, Locke and Newton, I consider them as the three greatest men that have ever lived". This week in Part II, we'll be discussing Locke's idea of property, civil society and engaging in some further analysis and discussion. 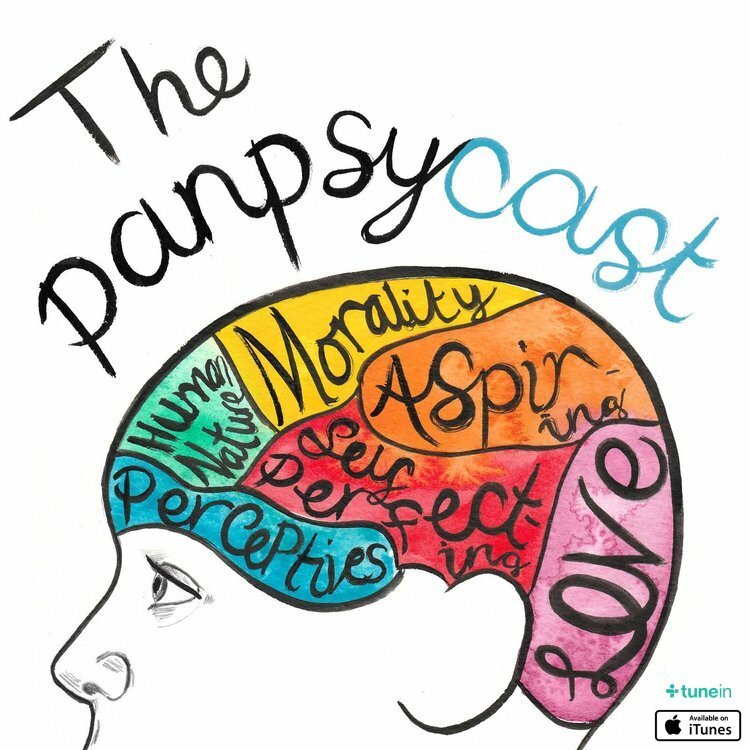 Nigel Warburton and David Edmond's fantastic podcast Philosophy Bites is a must listen. Click here to visit their website. Welcome to Episode 22 (Part I/II) on John Locke's Political Philosophy. This week in Part I, we'll be introducing Locke and his take on the state of nature. Welcome to Episode 21 (Part II of II) on Thomas Hobbes's Political Philosophy. Few political thinkers can be considered as influential as Thomas Hobbes. Published in 1651, Hobbes’s most famous work, the Leviathan (or The Matter, Forme and Power of a Common Wealth Ecclesiasticall and Civil), argues that to leave a hypothetical state of nature, we must sign a social contract and submit ourselves to be ruled by an absolute sovereign. The state of nature is “a war of all against all”. The only rational way out for Hobbes is to establish a strong and undivided government. In this episode we’ll be asking questions like; Who was Hobbes and why is he important? What is human nature? Why do we need government? This week in Part II, we'll be discussing Hobbes's solution to the state of nature, as well as engaging in some further analysis and discussion. Welcome to Episode 21 (Part I of II) on Thomas Hobbes's Political Philosophy. This week in Part I, we'll be discussing Hobbes's life and the state of nature.